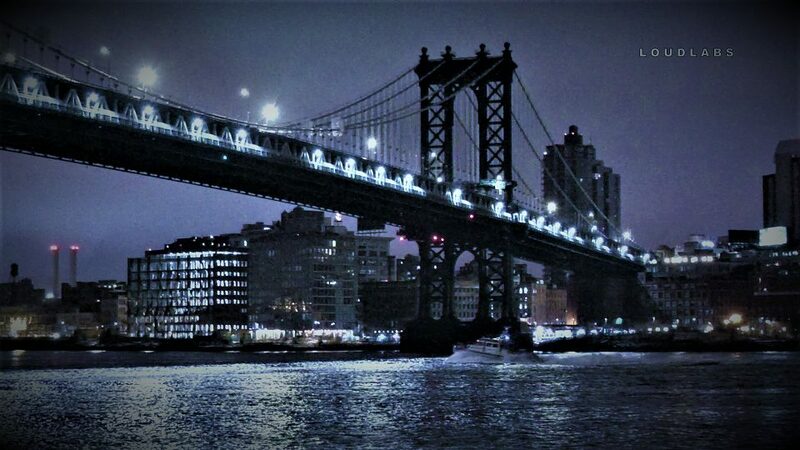 MANHATTAN BRIDGE – A car was on fire on the upper level of the Manhattan bridge, Brooklyn-bound, around 2:18 am. No one was found in the vehicle. NYPD harbor canvassed the waters for a possible person who jumped off the bridge with negative results.